Spring has arrived here at Lether and Associates. Lately we have seen the signs of the new season. The sun is starting to show. The cherry blossoms are in bloom and Seattle is emerging from another winter. For our firm, however, there is no better sign of Spring than the return of a pair of Canada geese, who, for another year are making use of our office to nest and nurture a set of eggs. 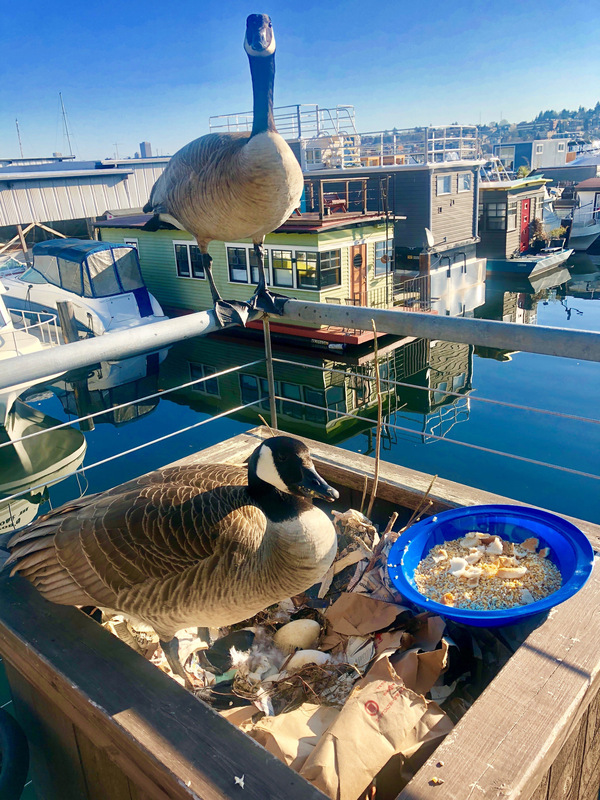 In what has now become a yearly tradition, the pair have made a temporary home in one of the planters located on our deck above Lake Union. From our offices we have watched the pair build their nest, lay their eggs, and stand guard. We are expecting another group of goslings to make an appearance in the next two to three weeks. As in years past, we are looking forward to seeing them emerge and leave the nest. Lether and Associates wishes you all a happy and bright Spring. We hope you enjoy the sunshine that is to come. Food comforts and nourishes us. Food creates memories for a lifetime. We hope that our successful family recipes help create loving and lasting memories for you and your loved ones, just like they do for us. Click the Link below to download our free E-Book! 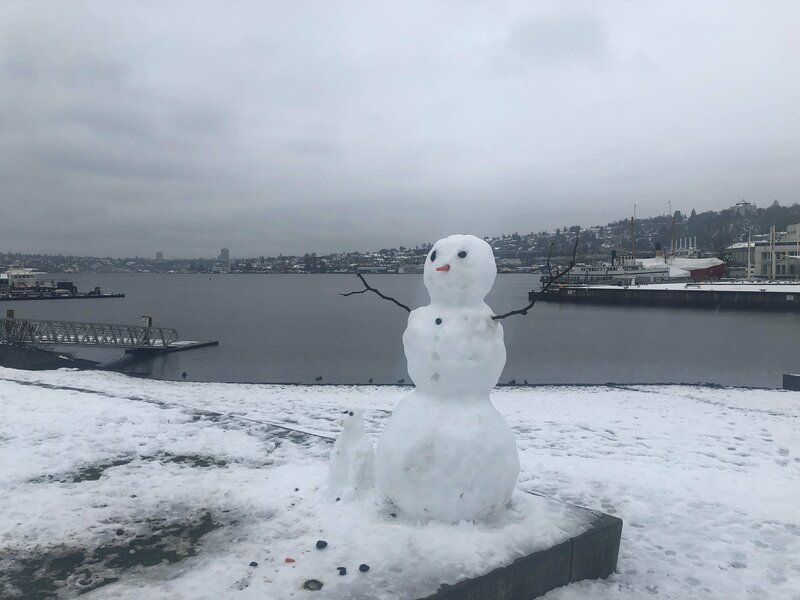 As most of you know, during the last two weeks in Seattle we all experienced an interesting and unusual winter storm. Despite the snowy and icy conditions, Lether & Associates made it through and remained open for business providing our clients with uninterrupted service during Snowpocalypse. In addition, we all had a little fun playing with kids, family, and pets and delighting in the snowy conditions. We hope everyone had equally as great of fun in the snow. In the meantime, we all look forward to an early spring. n interesting and unusual winter storm. Despite the snowy and icy conditions, Lether & Associates made it through and remained open for business providing our clients with uninterrupted service during Snowpocalypse. 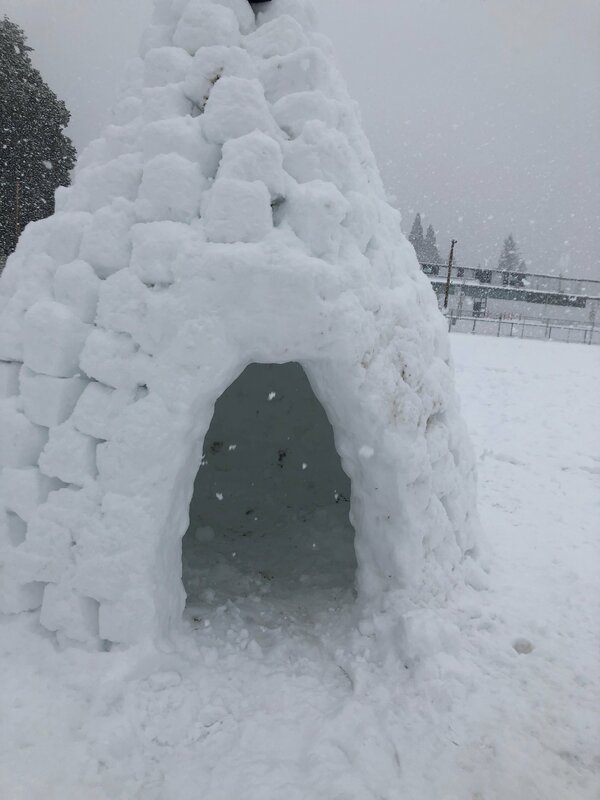 In addition, we all had a little fun playing with kids, family, and pets and delighting in the snowy conditions. 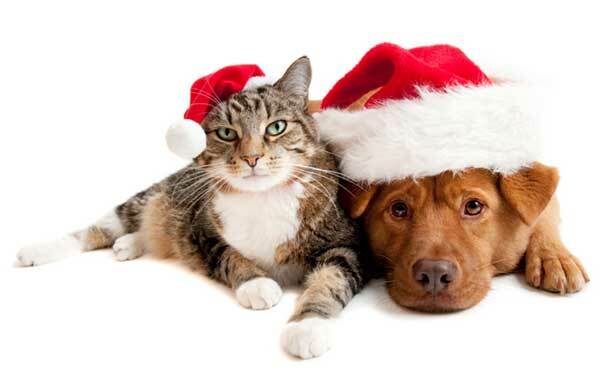 Make a difference this holiday season in the precious lives of sick, injured, orphaned and homeless animals. 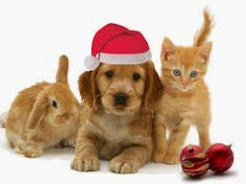 Whether it be big or small, food or toys anything helps these animals. 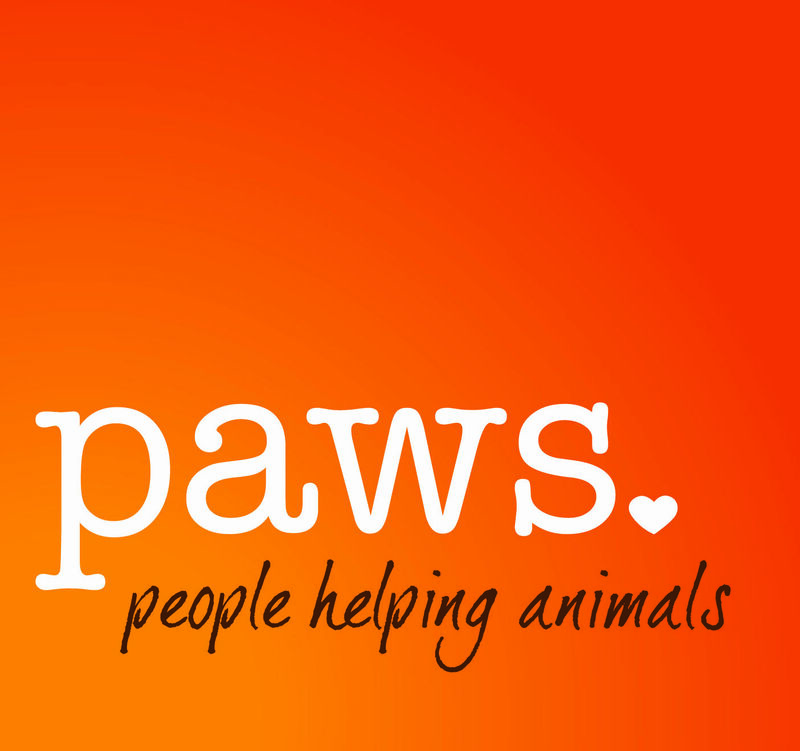 For more information on what is needed visit paws.org. On December 12, 2018 Eric J. Neal will be presenting at NBI’s Insurance Bad Faith “Set-Up” in Washington seminar in Seattle, Washington. 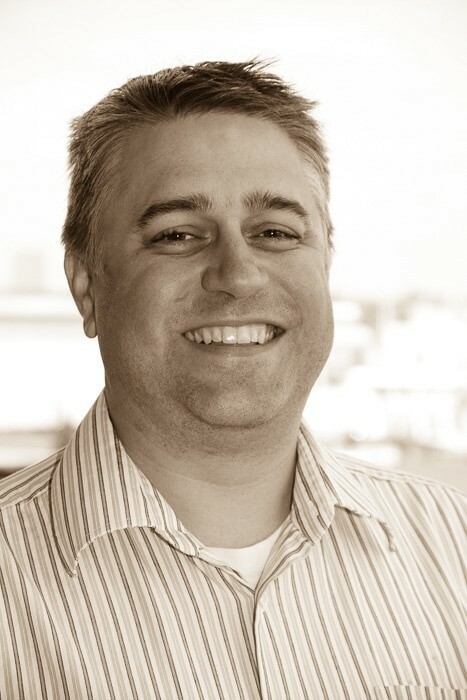 Eric will specifically be addressing how to respond to a potential bad faith set-up. This is an all-day seminar with CLE credits available. Eric will be speaking at approximately 12:30pm. See the below link for additional information and to register if you are interested in attending. 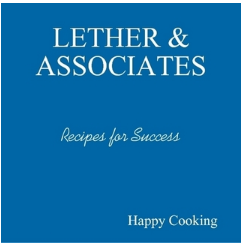 Lether & Associates would like to extend a heartfelt congratulations and welcome to its new attorneys and staff. Over the past winter, Lether and Associates hired two new attorneys, Ms. Julia Norwood and Mr. Leighton Bowman. Both Julia and Leighton have joined our team to work on a number of coverage and extra-contractual claims pending in the Northwest. In addition, we hired Stephanie Forbis as our new receptionist to assist the firm. Be sure to say ‘Hi’ when she answers the phone. Finally, a congratulations to Lina Wiese on her promotion to our newest paralegal.